Should Doctors Sell Cigarettes In Their Offices? It’s absurd, right? Well, how is it any different when drugstores do the same? I was in private practice as a pulmonary medicine specialist for more than seven years. Imagine, for a moment, that you see me in the office for lung disease from smoking. How would you feel if you saw our office selling cigarettes to the public? The fact, it would be a joke that I would frequently tell my friends and family: “Yeah, I’m planning to stop selling cigarettes in my office.” They would laugh because it would seem inconceivable that a physician, a pulmonary physician at that, would be selling cigarettes in his or her office. Yet that is exactly what is happening when drugstores do the same thing. That seems very strange to me. A drugstore, and I don’t mean to pick on Walgreens here, should be all about promoting the health and will miss of its customers. Selling cigarettes seems to be the exact opposite of that goal. 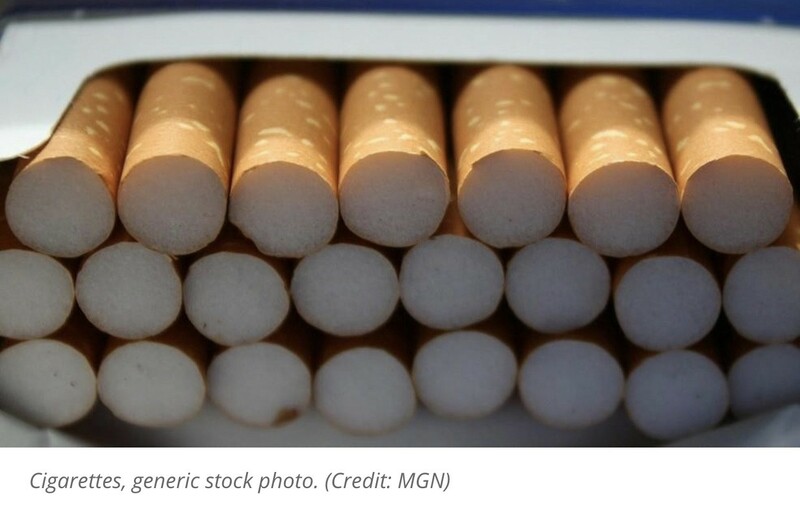 Now, rival drugstore CVS has already decided not to sell cigarettes in its stores, with a loss of significant revenue according to the Wall Street Journal article. To me, that seems to be the right decision, and I hope that Walgreens will follow suit. Now, some may argue — correctly — that there is little difference between selling alcohol and selling cigarettes. I disagree. While there is increasing evidence that alcohol consumption is associated with an increased cancer risk, drinking alcohol is not the same as smoking cigarettes. There is no “safe” amount of smoking. Not only the smoking hurts the smoker, but it also hurts those around the smoker. Now, don’t misunderstand me: I am not calling for a ban on the sale of cigarettes. While I wish every single human being would not smoke, given that I am a pulmonary physician, I am still not advocating that we stop selling this product and ban it out right. Still, to me it seems counterintuitive that a drugstore would sell this product to its customers. There are plenty of other places where cigarettes can be legally bought. CVS did the right thing by stopping the sale of cigarettes, and, again, I hope Walgreens does the same. Just as it makes no sense for a physician to be selling cigarettes in his or her office, the same applies to a drugstore. In this instance, putting patients before profits is the right thing to do, and I think Walgreens will ultimately be better off because of it. The opinions expressed in this post are my own and do not reflect those of my employer or the organizations with which I am affiliated. Thoughts of Dr. Hesham A. Hassaballa, a Critical Care specialist and physician leader, author, and writer. His latest book is “Code Blue,” a medical thriller.